We appreciate your interest in our Lincoln Classic Car Showcase! This part of our website was created solely to show off the high quality restoration work we can do for our customers. Besides offering hub caps and center caps for new models, our company also carries a huge selection of wheel covers that date back to the late 1940’s as well. On top of that, we have a talented restoration team that will make the hubcaps on your vintage car look like the day they came from the factory. The Lincoln Marque was founded in 1917 and became one of the best selling luxury automobiles in North America. Today, it is going strong and is available in several countries worldwide. 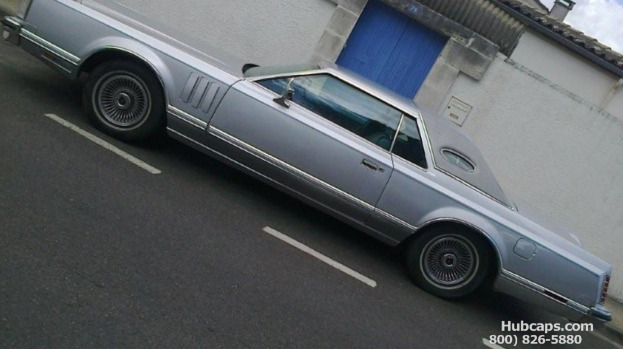 Don’t miss the chance to check out the 1978 Lincoln Mark V that made its way from Colorado in the United States to its current home in France! 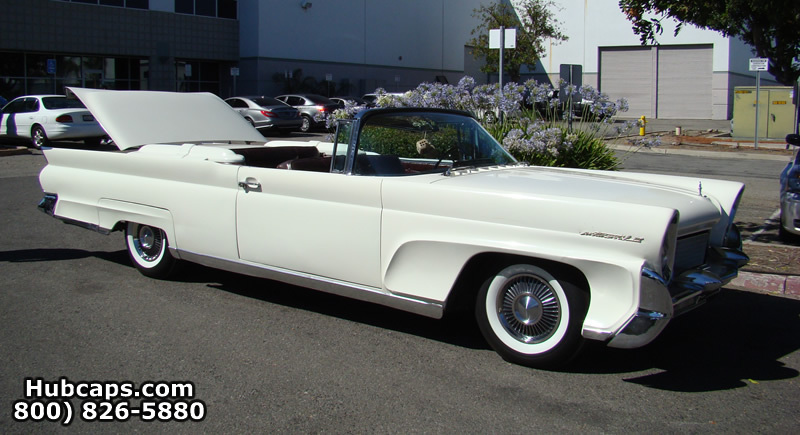 To check out the video and several pictures of this classic Lincoln, click here....! Thanks for your interest! 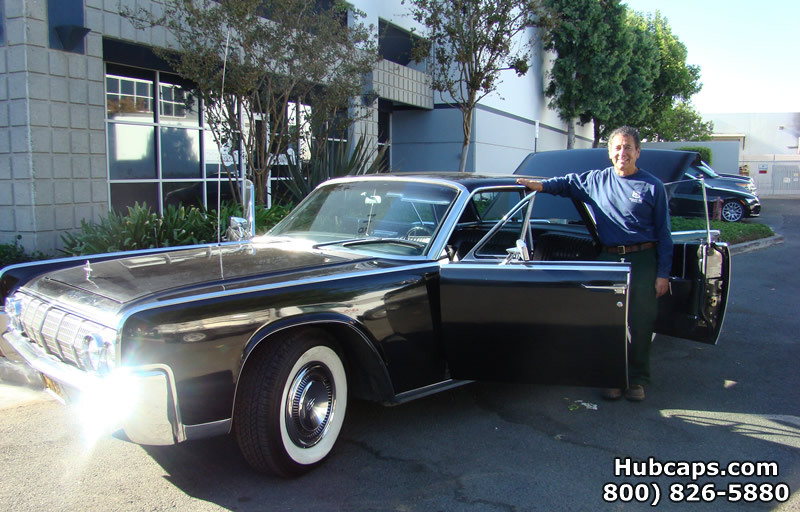 This video was created on behalf of our customer Chris Tucker and his gorgeous 1964 Lincoln Continental Convertible! Check It out Here! Suicide doors, a shiny black paint job with even shinier chrome, its no wonder why this 64’ Lincoln Continental is a stunner! Check out this local vintage automobile by clicking here for more info…..